Alexander Hunt | April 13, 2019 | Awesome, Can Your Dog Do That? 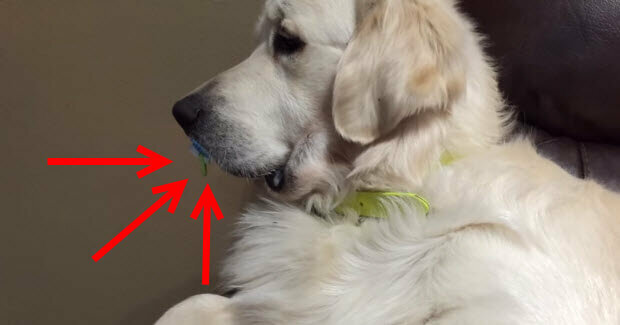 This huge golden retriever turned into little baby as soon as he found this pacifier and his owner can’t stop laughing and you won’t be able to either. Enjoy this big baby with a pacifier and please don’t forget to share and comment below.